Who is Mr. MooQ? This question first came to mind during my review of Be Careful What You Listen To by The New Occupants, which happened to feature the expertise of this gifted, yet mysterious, composer and songwriter. Mr. MooQ has a knack for melody, something that he ignored for quite some time until making a serious musical endeavor just a few years ago. Today, Mr. MooQ emerges from the shadows with his new single Dreaming In Color. Written and performed by Mr. MooQ, Dreaming In Color is a romantically inclined tune that is poetic and filled with the magic of love. The track’s hazy landscape creates a sense of timelessness that we often feel in dreams and provides Mr. MooQ with a perfect platform to paint a picture in the minds of his audience by the use of poetic lyricism. Dreaming In Color falls into the electro-pop realm with extra trimmings of classic rock, R&B, and tradition popular music roots. 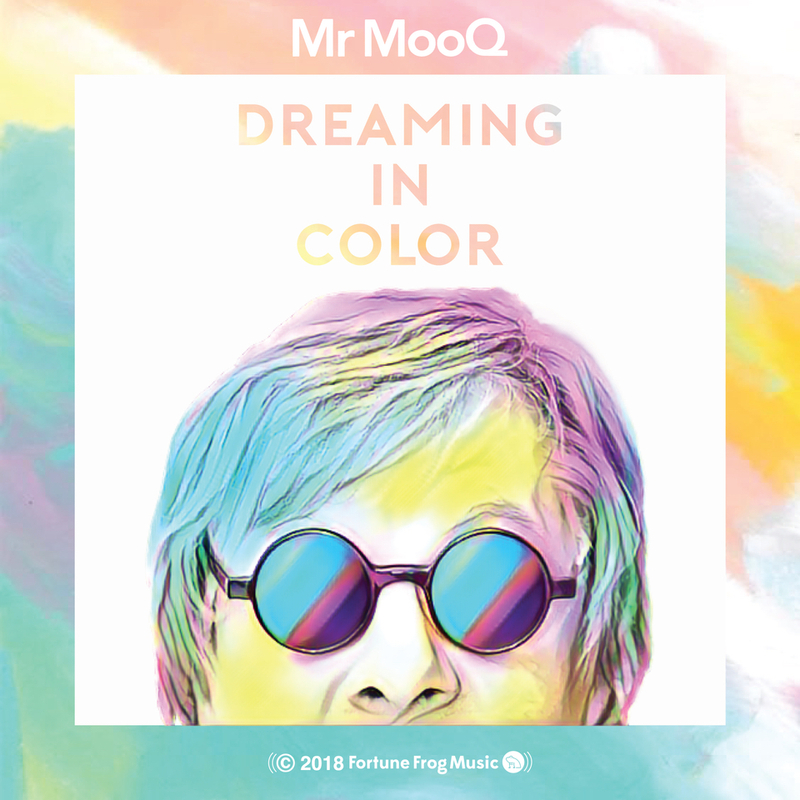 Additional contributions by Chuck Zwicky and Baibi Vegners, along with an awesome lyric video, make Dreaming In Color by Mr. Mooq a wish come true. Mr. Grey by Pirate Signal Is A Winner! Thanks Warlock Asylum for your awesome words!! !